Each year, the Venloop organisation supports a number of charities. 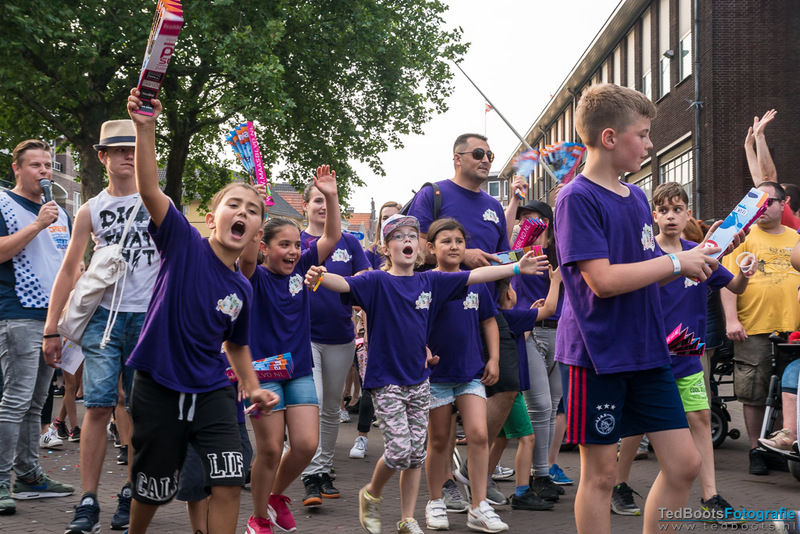 The Neptunus Walk is connected to Fonds Gehandicaptensport (Disabled Sports Fund) and works together with them to make sport structurally available locally for everyone with a handicap. Other charities the Venloop is associated with this year are Hockey Extra, KidzBase, Onze Beestenboel and Unicef.